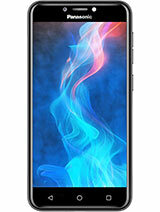 I found out about the price.It costs 240$ which is nearly Rs.10,880. I guess it fits my budget ..lol! 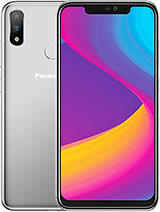 I'm from India and I currently own pan gd55 that I bought just a month ago but now I wonder if I made a mistake.I want to get either g60 or g50 .I don't know why, but I'm really obssessed with pan products.My music system is also of pan.My cell phone suddenly gets switched off sometimes .I tried cutomer care at the official site but the response was poor ,not to mention that it was very late. 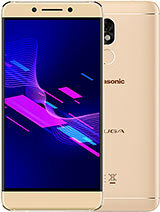 downloads are supported for panasonics. 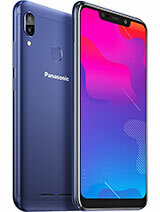 I just checked out da panasonic.co.uk site and found the g60 page. it says that theres a zoom function in the camera atatchment and there are some examples of the screen savers. they absoloutly ROCK! the fighting stickmen one rules. i cant wait! Having the camera attachment included was a briliant idea. 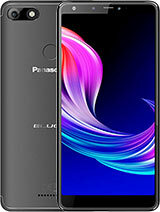 does anyone knows how the picture quality compares to the motorolas t720i picture quality? Has anyone actualy got one yet? If anyone has id like to hear a little more about it. It looks great. but whats the photopicture quality like? Heellooo... Did this phone al of a sudden cease production without anyone teln me or summin? Is it out yet? ive ordad it off greatuniversal bt aint getn it delivad til 2wks. 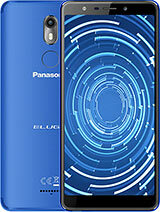 Where can I purchase this phone on 02 'pay as you go'? Anyone know? The fone sounds rlly gud.down in Englang its priced £150 so im definatley getting it especially seen as its got a camera with it.I think it sounds great go g60 !! !